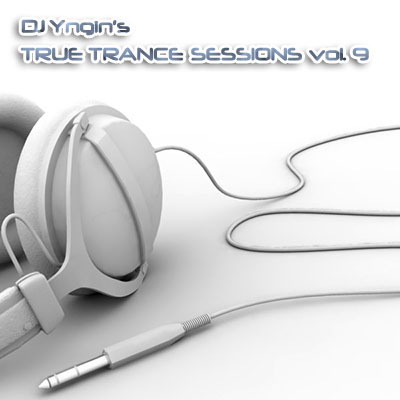 Just in time for Trance Energy: Another True Trance Session. Featuring trance from DJ Shah, Orjan Nilsen, Armin van Buuren, Rank 1, Tiësto and more! Volume 9 consists of 13 tracks as always, the first being a breaks mix and the rest a blend of new hot tunes and remade classics. This time it's even got a brand new mash-up from DJ Yngin!